Is trail riding your favorite part of mountain biking? 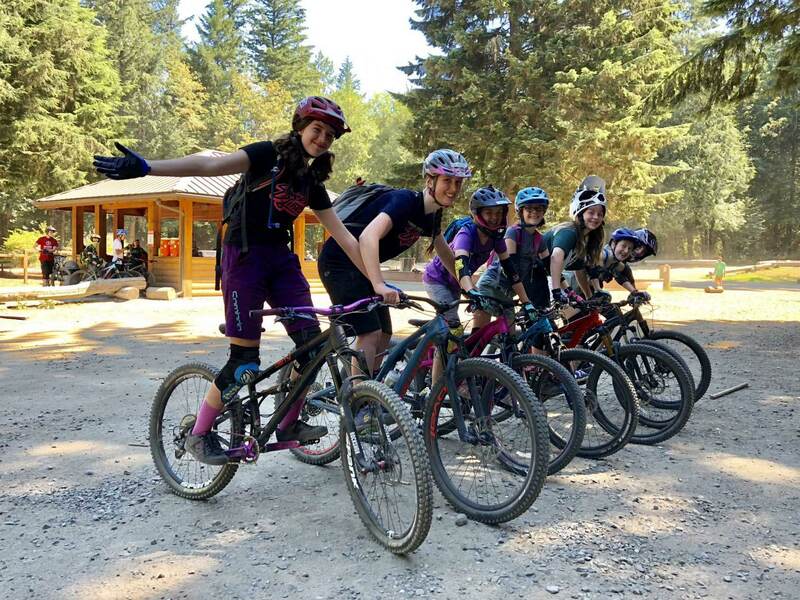 This camp is for riders 10 and older and will focus on beginner to intermediate trail riding skills. 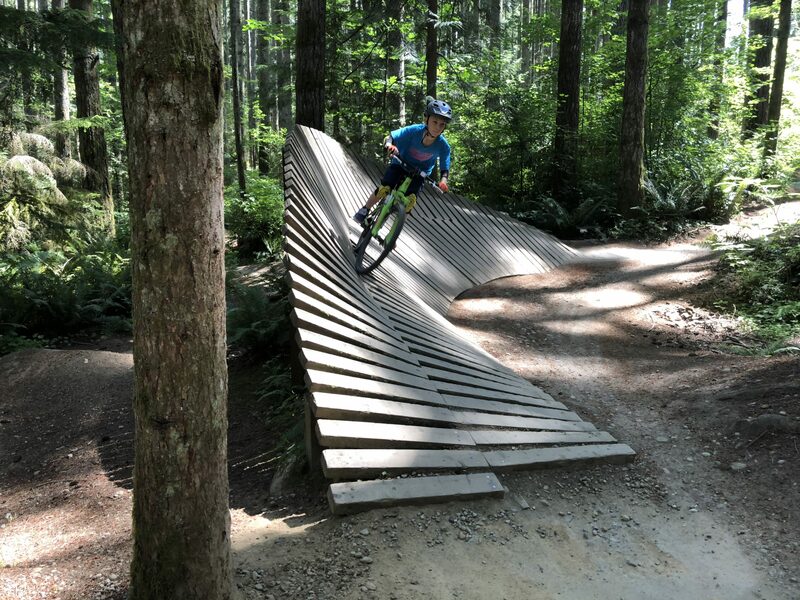 Descending, cornering, how to ride smooth, edges, and other trail skill will be taught by out expert coaches. 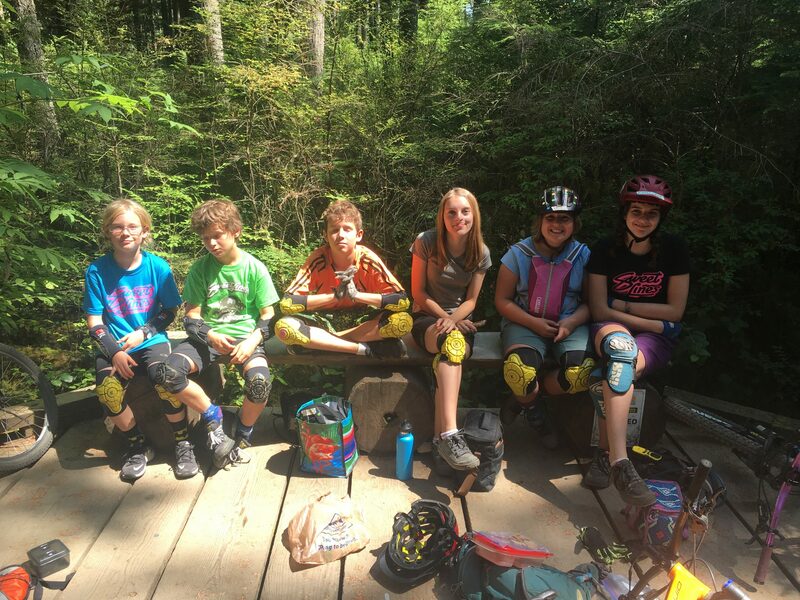 Trail riding, skill lessons, bike games, and adventure are all sure things at Shred Academy. Come out to learn and grow on and off the bike! New students welcome. 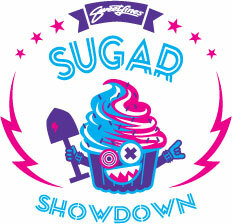 Shred Level 3: Intermediate – ridden mountain bike trails for a year or two. Trails: Boot Camp, Deuces Wild, Jubilane. 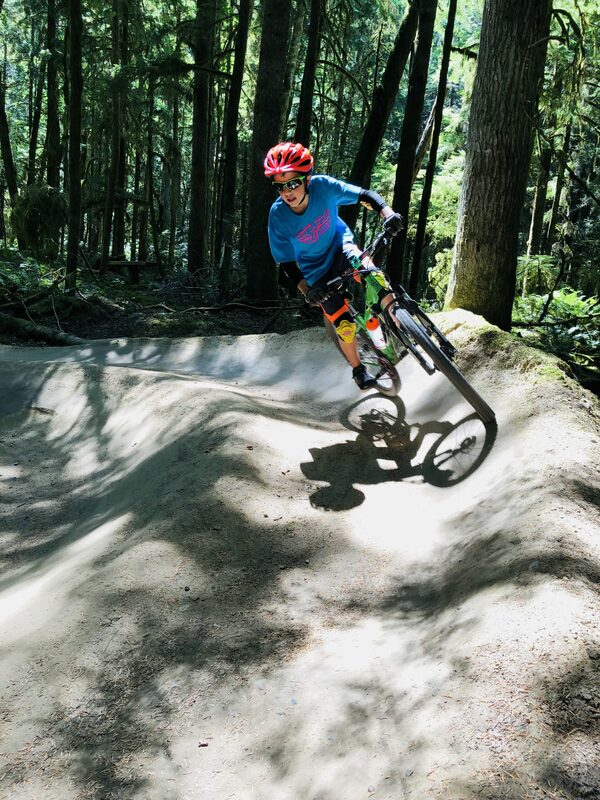 Shred Level 4: Intermediate-Advanced – ridden mountain bike trails for 2+ years and are pretty confident on the bike / trails: Boot Camp, Deuces Wild, Jubilane, and possibly Voodoo Child.